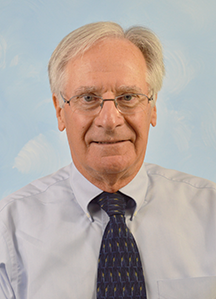 Len Watson, EdD, CPCU, CIC, CRM, AIC, is a part-time lecturer in statistics. He joined the Parker College of Business faculty at Georgia Southern in 2006 and teaches undergraduates business statistical analysis. Watson is president of Phoenix Resource Systems, Inc., a risk management consulting firm based in Bluffton, South Carolina. He is a member of the Society of Certified Insurance Counselors and the Society of Certified Risk Managers.